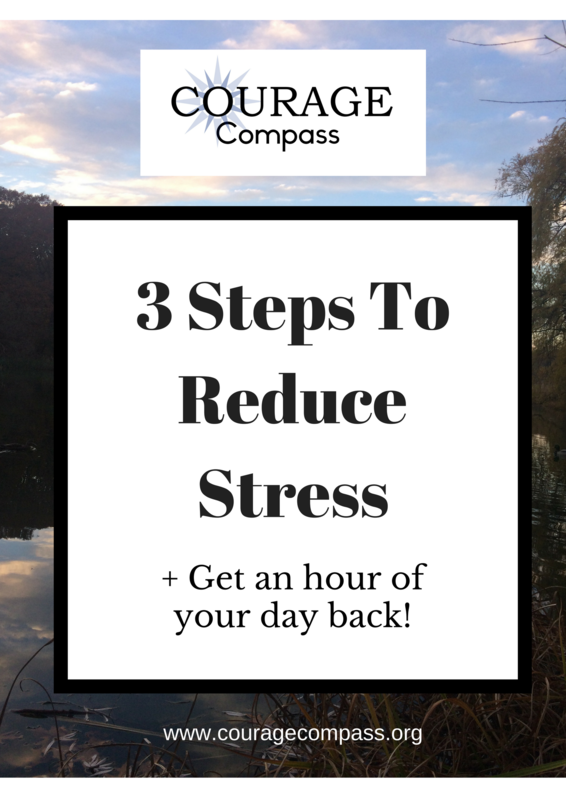 Your Free Guide to Reduce Stress!! feel like at the end of the day you have nothing left to give? feel more sensitive than usual to the little things that come up? feel like you’ve taken on too much and aren’t certain if it’s all really aligned with your purpose? This checklist will show you the steps to feel lighter, a sense of accomplishment and get an hour of your day back. Plus you'll get weekly inspiration to build a career and life that you love.